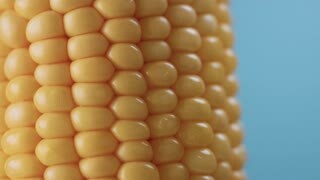 Search Results for "corn seeds"
close-up, Microscope with corn seeds. lab worker, in gloves, examines sprouted, rooted corn seeds, with microscope. Science laboratory research, biotechnology, GMO concept. 1950s: UNITED STATES: hands drop seeds into groove in soil. Hands pat soil. Corn seeds in soil. Hand covers seeds with soil. 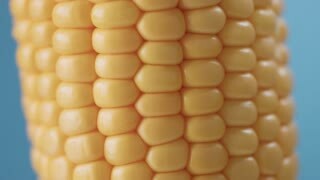 Laboratory research of corn seeds. samples of different species, varieties of selection corn. laboratory for the analysis and diagnosis of grain from the field. 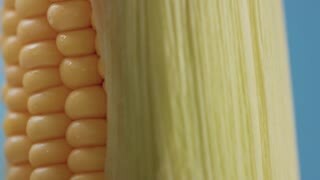 the cultivation of corn. Rotation and approaching of corn in a clay pot, standing on the background of corn seeds. 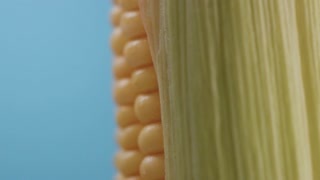 Rotation and zoom of corn in a clay spoon lying on the background of corn seeds. Fish are buried and corn seeds are planted in soil and fish are dried and stacked and children dig for clams and ducks swim in a stream in Salem in New England. Steadicam shot of following behind farmer planting corn seeds in plastic mulch by walking and pushing a planter. Steadicam shot of farmer planting corn seeds in plastic mulch by walking and pushing a planter.